Is there a referee assigned to your game? 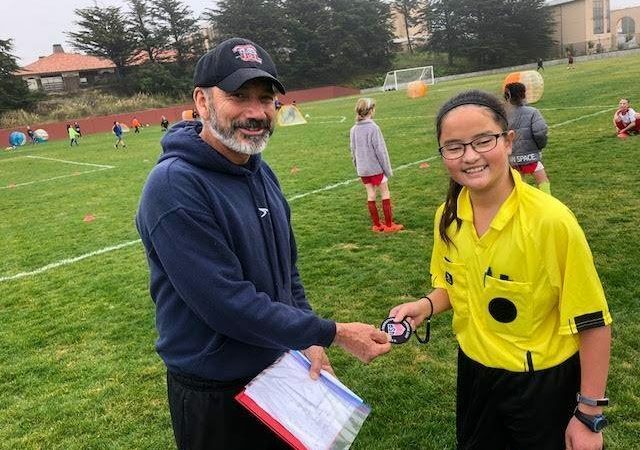 SFYS has heavily invested in the referee program for the city. 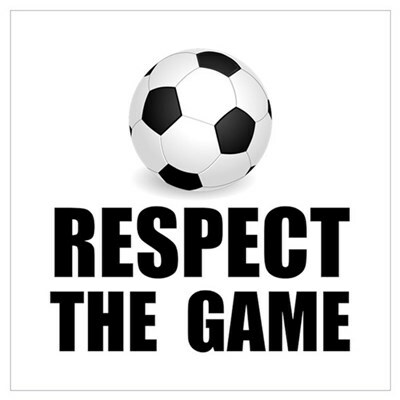 We say the city because many of the youth referees that you see at your Rec and Upper House games also referee other leagues of play and local tournaments. So, we have heavily invested in referees that directly benefit soccer across the city. 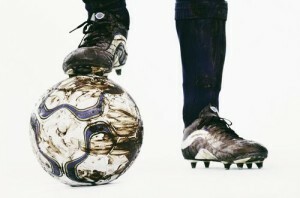 Did… Read More Is there a referee assigned to your game?